Curious? 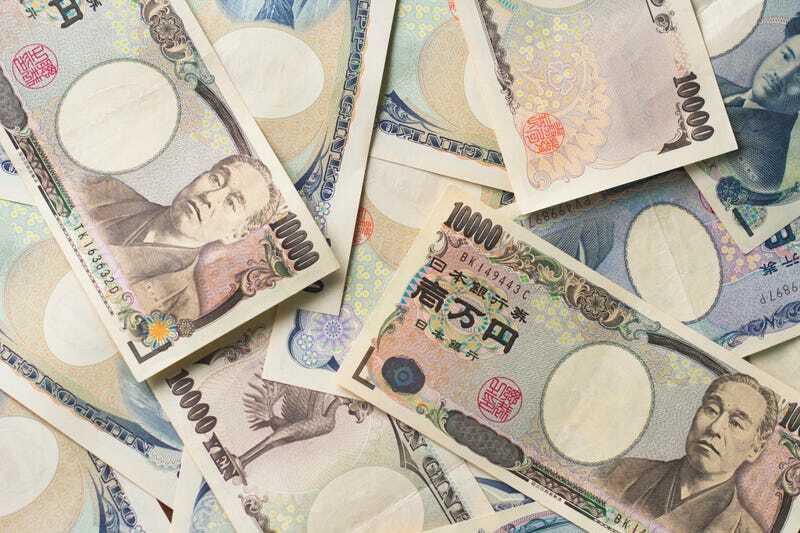 A recent poll of nearly two thousand Japanese game developers reveals the average salaries for various jobs within the industry. Computer Entertainment Supplier’s Association carried out the poll, which can be read here in full here (via Cheesemeister). Looks like Japanese game industry types make less than those in the West.